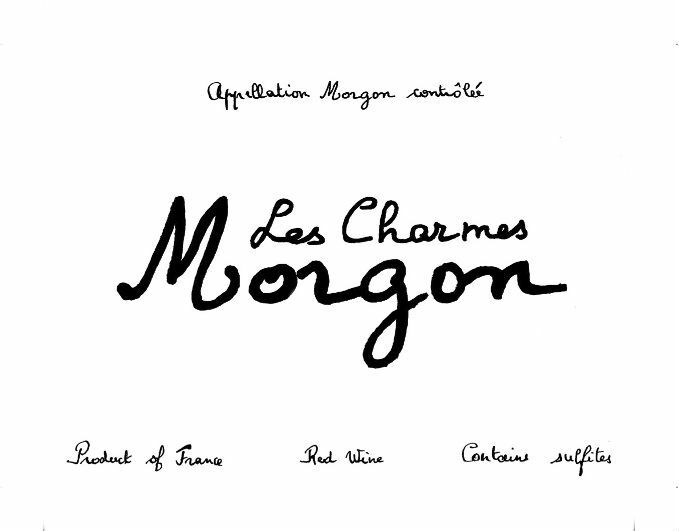 Unusual for the region, the crus are all single vineyard parcels, and the name of each terroir is listed with each wine. They are fermented in concrete tanks and then aged in used barrels for 12-18 months. 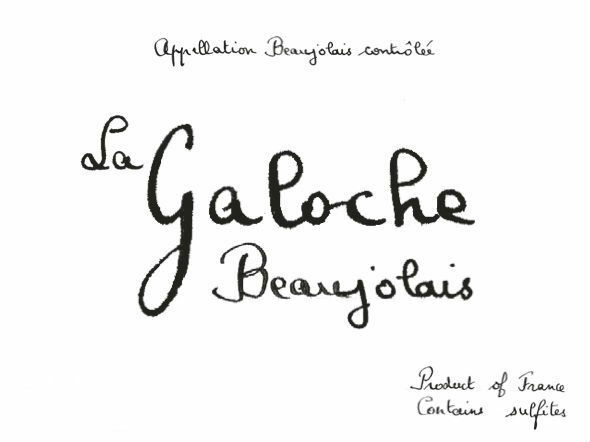 La Galoche, the straight Beaujolais cuvée, is aged for 9 months in concrete tanks, with a ⅓ aged in used barrels for 6 months. 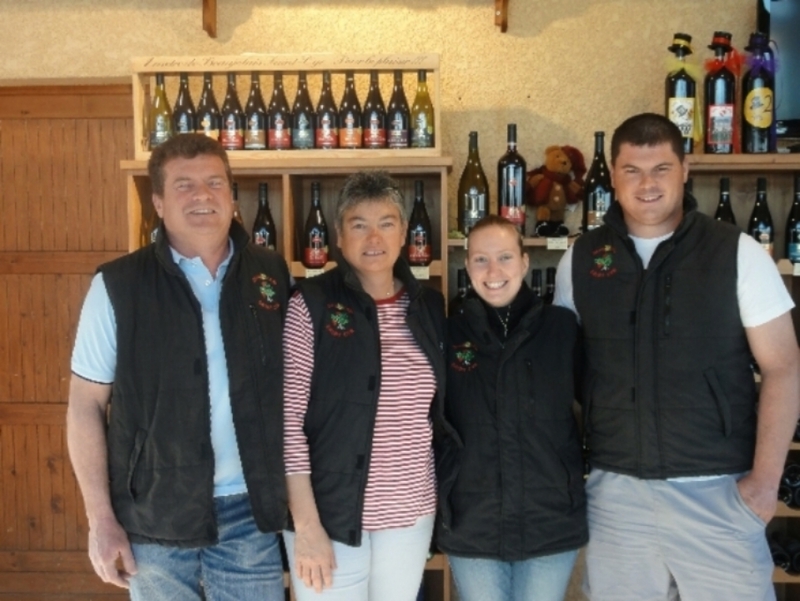 All of the wines are vinified with natural yeasts. 15 hectares, 25 year old vines, on clay-limestone terroir. Grapes are chilled over one night before adding cO2 and doing a cold maceration for 3 days. Pied de cuve could be added in order to help the fermentation. No sulfure added. 9 months in cement tanks. ⅓ aged in used barrels for 6 months. 1 hectare, 30 year old vines, on clay-limestone terroir. Pressed and then vinified in Stainless steel. Ageing for 4-5 months in concrete. 15 hectares, 25 year old vines, on clay-limestone terroir. Fermentation with natural yeasts. 9 months in cement tanks. ⅓ aged in used barrels for 6 months. 3.0 hectares, 55 year old vines, Granite and gravel terroir, 18 months in 1/3 cement tank, 2/3 in used barrels. 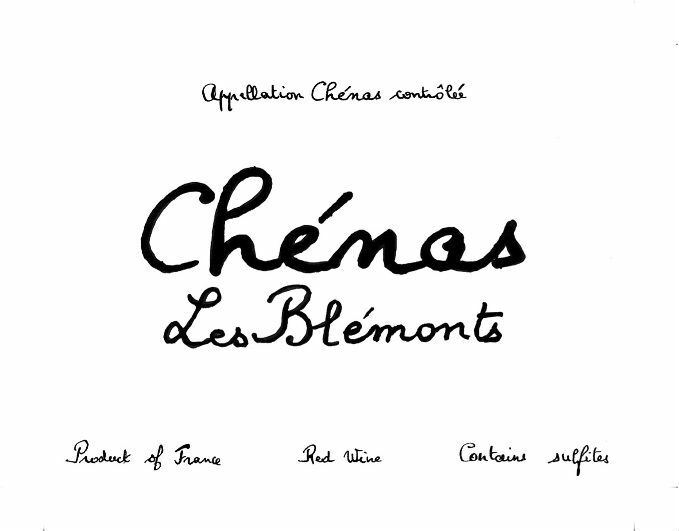 0.8 hectares, Granite and Red Shale Terroir, South-southeast exposure, 18 months in used barrels. 0.8 hectares, 45 year old vines, Sand and Pink Granite Terroir. 18 months in ⅔ cement tank, ⅓ in used barrels. From 70 year old vines on a limestone terroir. Fermentation starts with a semi carbonic maceration.